The Crossings at 121 is an institutional-quality office park comprised of two Class "A" buildings. Developed in 2001, the two-story buildings feature large, efficient 70,000 square foot floor plates, renovated common areas and a 6/1,000 parking ratio. 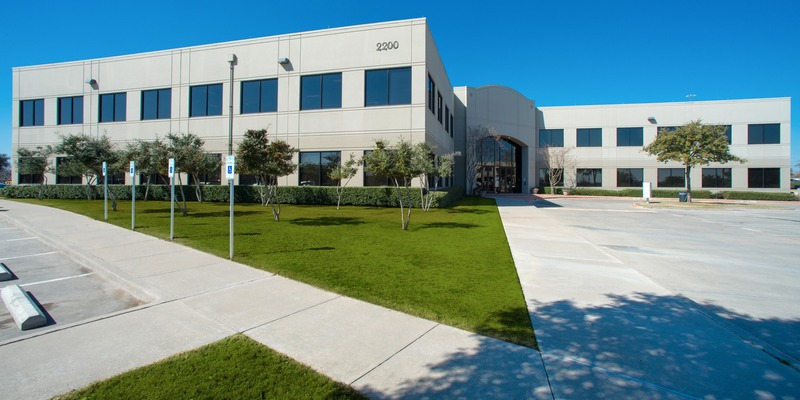 The property has high visibility along State Highway 121 and is centrally located within the Dallas/Fort Worth Metroplex.